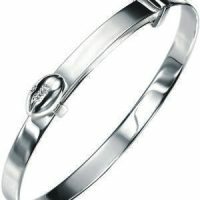 D for Diamond baby’s silver bracelets, each with a tiny diamond. 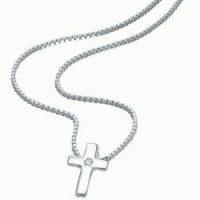 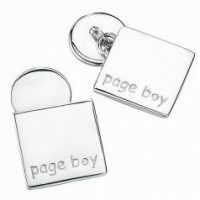 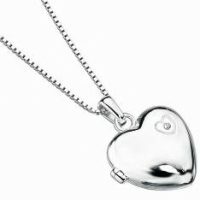 Also available are silver pendants with a diamond and a silver cross and chain with a diamond. 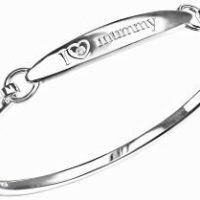 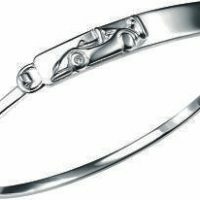 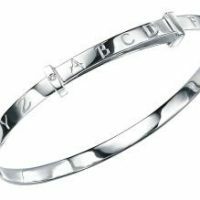 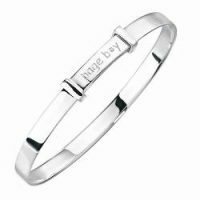 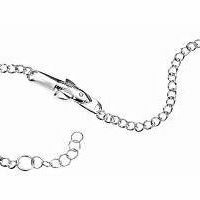 View basket “Baby Boy’s Identity Bracelet with a Rocket Ship and a Diamond” has been added to your basket.